You are here: Home > Shop > SALE! 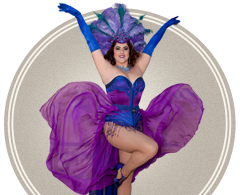 All Collections Burlesque Basics SALE! Chorus Line Cuties Shake It Baby One-off Wonders!